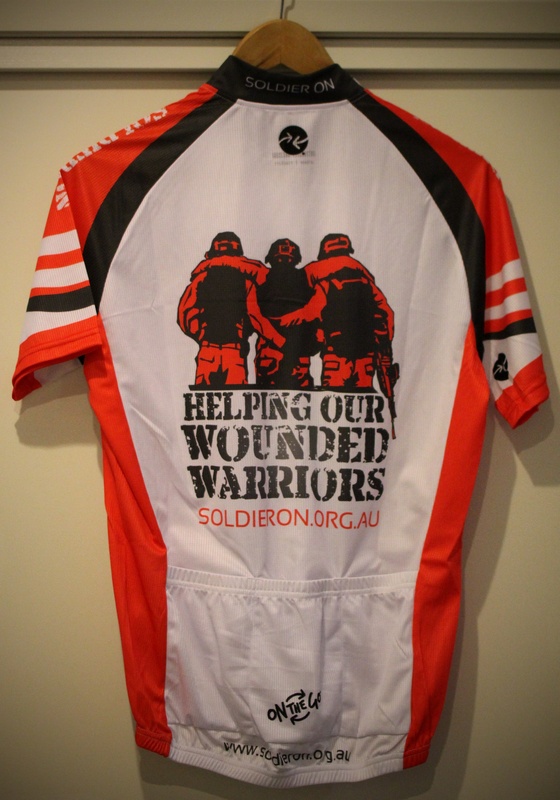 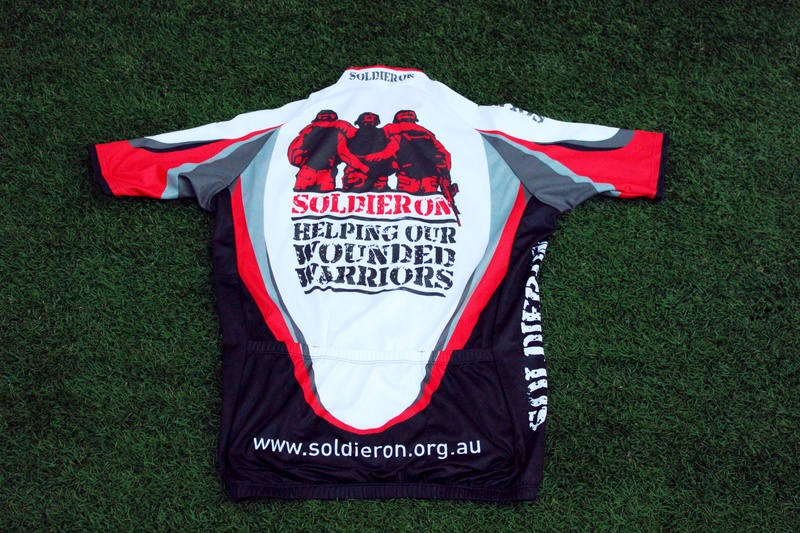 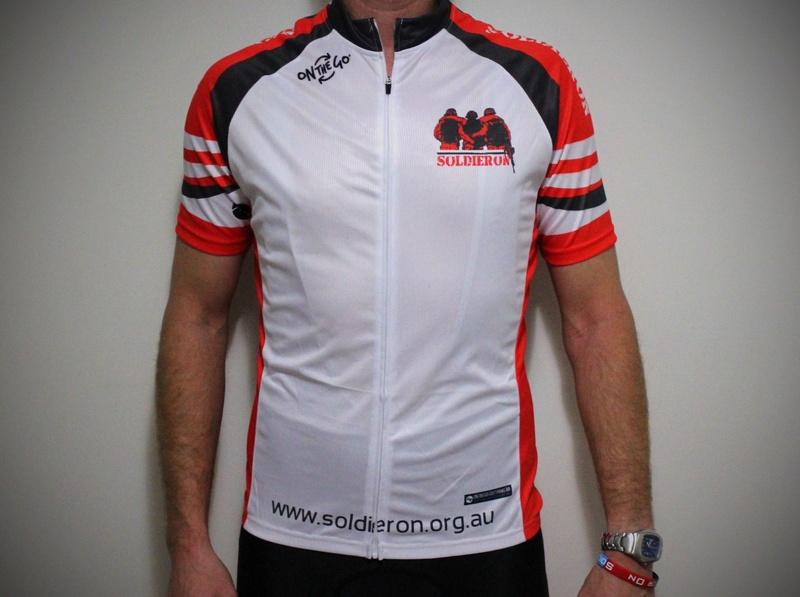 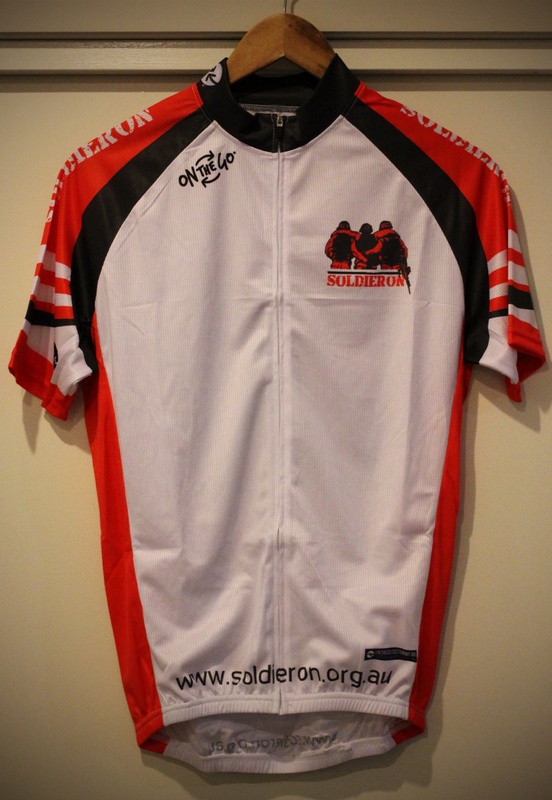 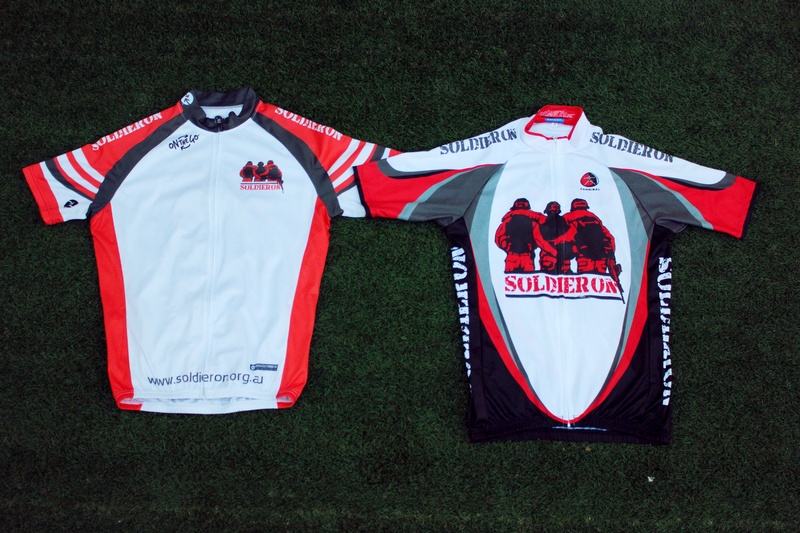 Thanks to Soldier On and the Military Shop I’m happy to unveil the new Soldier On cycling kit – Jersey & Knicks! 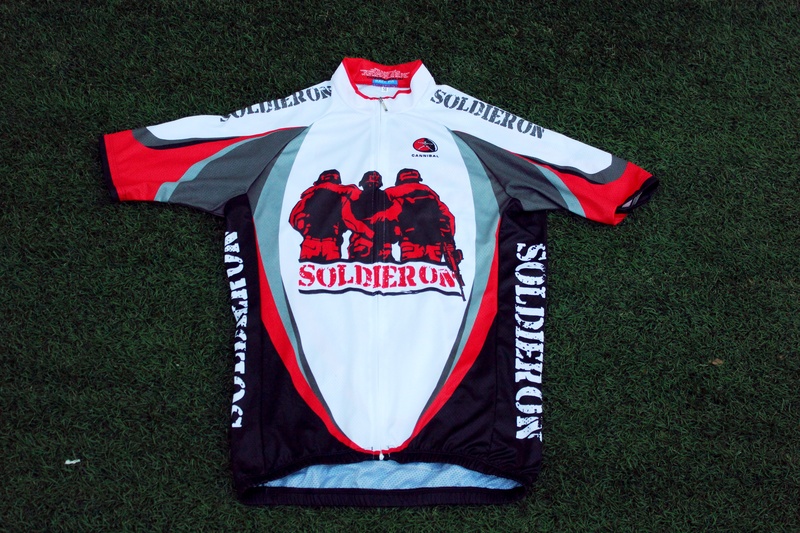 With the blessing and assistance of SOLDIER ON I went and procured a set of one-of-kind SOLDIER ON cycling jerseys to wear before and during this year’s The Battle Of The Beasts. 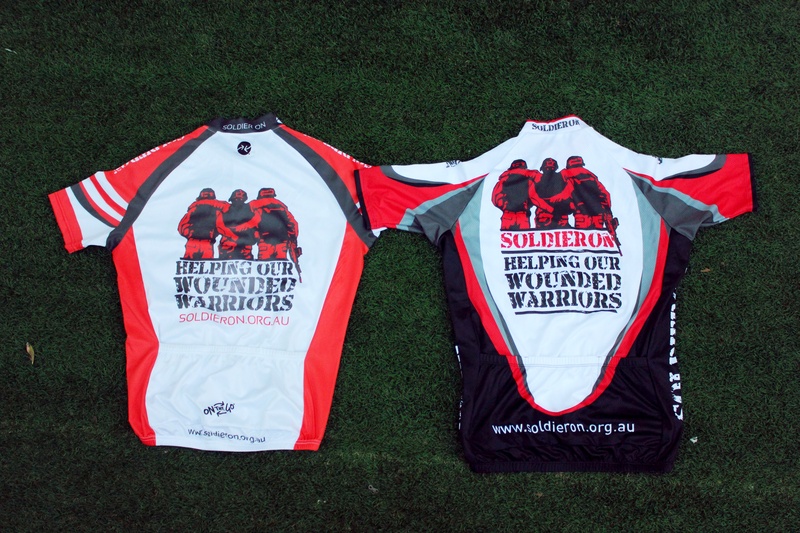 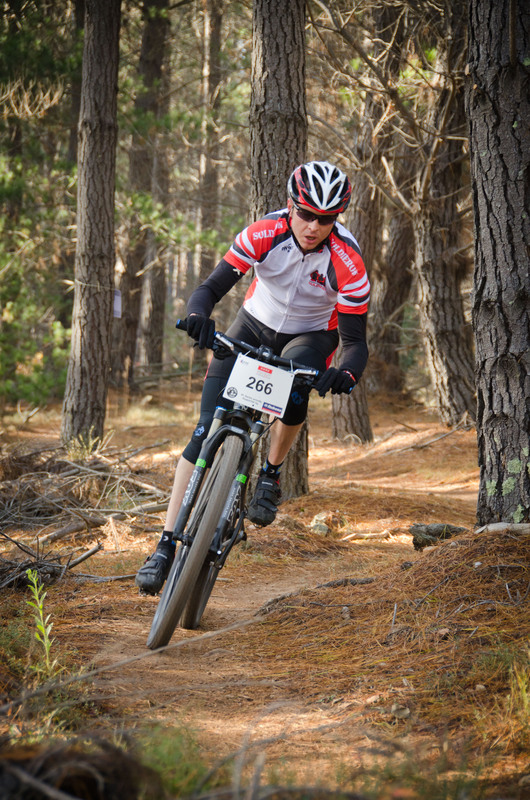 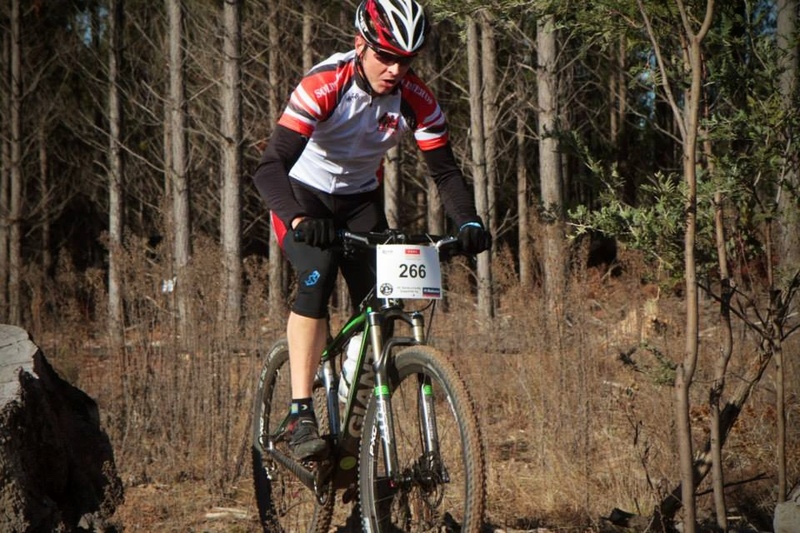 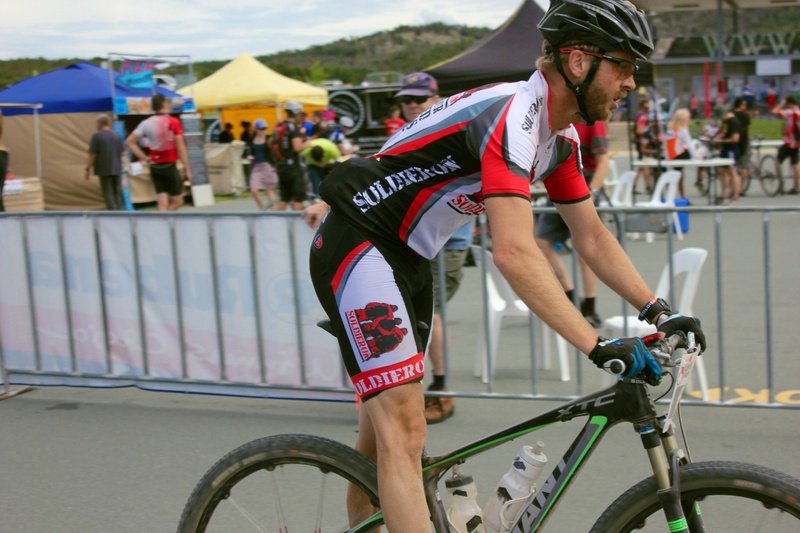 These great jerseys were made by local Canberra business ON THE GO SPORTS. 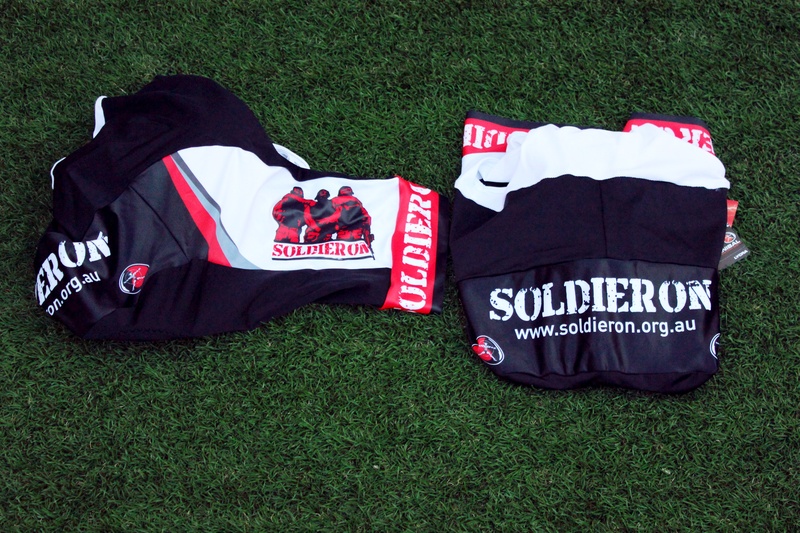 Can you make me a pair please?